Opportunity is knocking at the door of this 2 family with off street parking. 10 rooms will allow the owner to live in one unit and rent the other to let a tenant help pay the carrying cost. 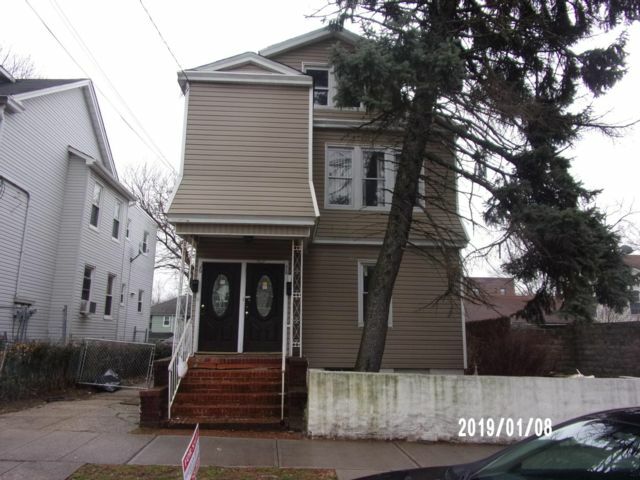 This property qualifies for renovation financing and is vacant and immediately available. All offers must be submitted by the buyers agent using the online offer management system. Access the system via the link below. A technology fee will apply to the buyers agent upon consummation of a sale.